I’m happy to report that Thanksgiving weekend was a real hit. 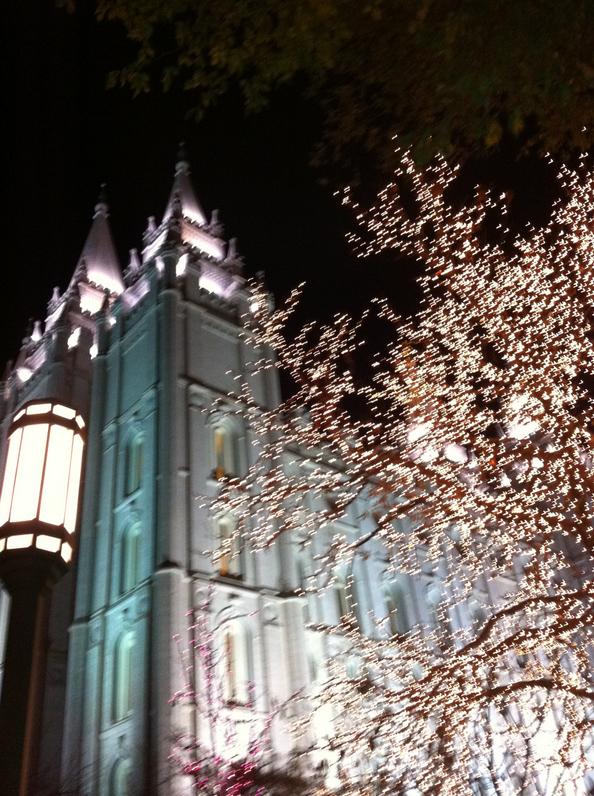 We had a wonderful time skiing in Park City, UT. It was the first time for both our kids. Taylor loved it, Cidnie not so much. In her defense, her boots and mine were definitely not right. She was so focused on how bad her feet hurt she couldn’t do anything else. Consequently, the one run I talked her into trying with me ended in a bit of a disaster…at least for me. I felt the dislocation of the muscles around my tailbone before I touched down on one of two falls she pulled me down on. To say I’m sitting and standing slowly and with great effort is an understatement. Hopefully it will only last a few weeks and I’ll be ship shape again. The day was not a loss though, Cidnie discovered the best hot chocolate on the planet and enjoyed watching for cute boys in the lodge. I’m sad I didn’t get a single picture of any of us on the slopes though. I’ll have to remedy that when we take some local trips this winter. We had a wonderful dinner family on Thanksgiving Day before driving to Salt Lake City to spend the weekend with Blake’s family. 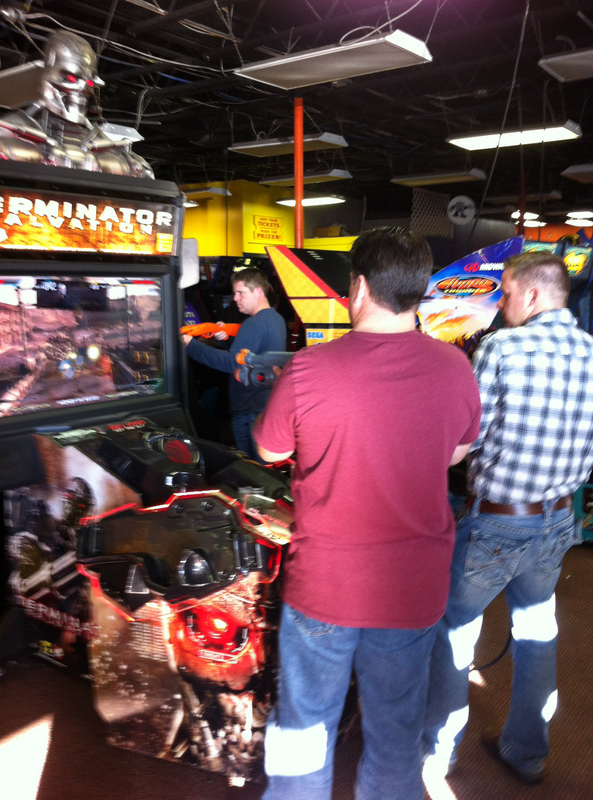 As you can see, the three brothers had a great time playing video games. 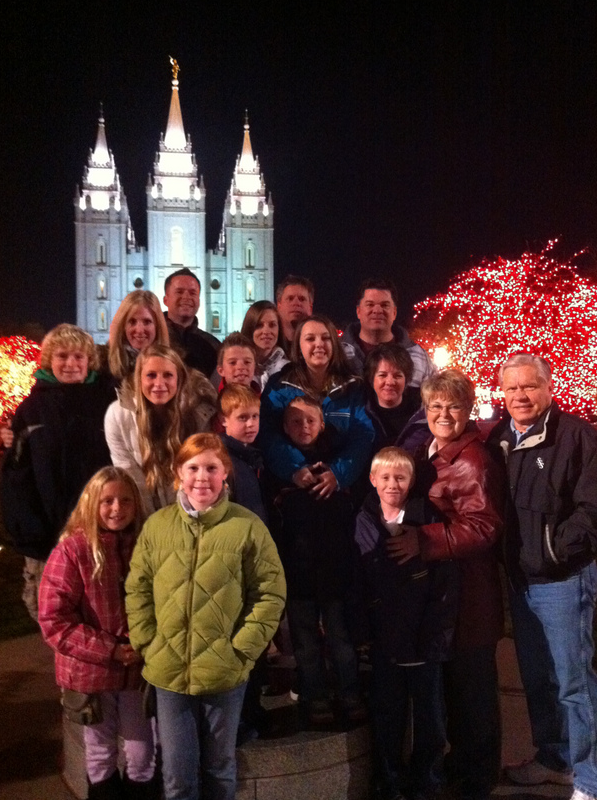 We also had a very enjoyable family evening on Temple Square taking in the Christmas lights.